Moss is a type of flowerless plant that tends to grow in dense clumps or mats. Many people often try to get rid of moss that shows up in their gardens not knowing its many benefits and uses. For one, it is an ideal plant to use to cover up those unsightly patchy, dirt spots where grass doesn’t seem to grow in your yard or garden. Because live moss does well in shady, damp places, you can grow it under large trees or dense bushes, and you won’t have to stare at those patches of dirt any longer. Make sure that it doesn’t dry out by planting it firmly and keeping it moist. It also can add a unique feature to the stonework in your garden. It is a great plant to use to fill in the space between stepping stones that would otherwise be dirt. You can add it to masonry features as well, including stone walls or fountains. If you’ve ever visited or seen old castles, then you know how it adds to the ambiance and mood. Growing live moss around your stonework can give your garden a unique, old world feel. A moss garden can even help with erosion, keeping soil from washing away. Not only does it do well outside, but it’s an easy plant to take care of and grown inside. You can use it to create an enchanting fairy garden. 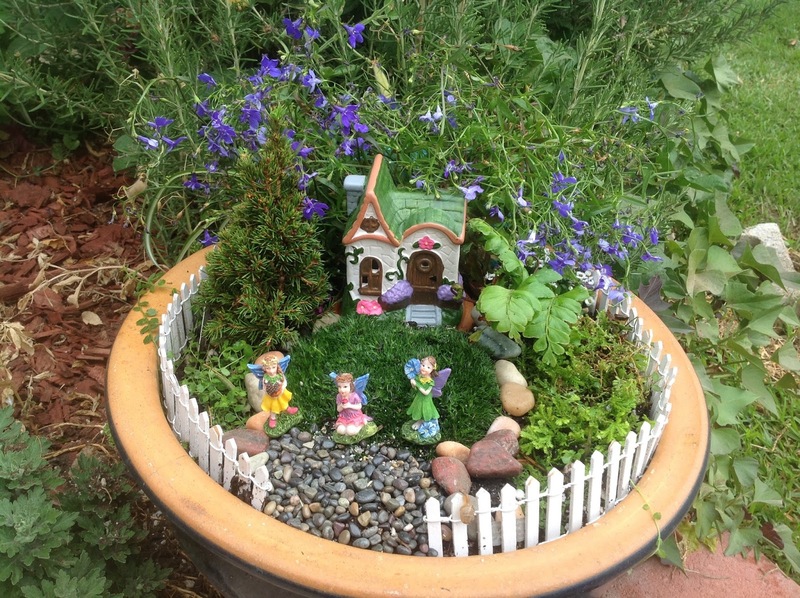 You can add figurines, fairies, bark, little houses, and accessories to complete your garden. A moss garden is a great way to teach kids how to care and love plants, and a garden adds a touch of gorgeous green to your inside world. Carpet Moss is perfect for these types of projects. And because it helps improves air quality and regulates humidity levels, your fairy garden will not only look magical but will provide real-world scientific benefits. Check out our newest plants. Our moss is available by square footage coverage. Moss is great for most any gardens, and they LOVE water. Items in this category ship year round and they are guaranteed to grow!